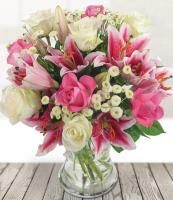 Find a local florist who knows what you need to make your loved ones beam with joy. 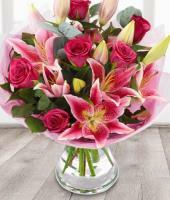 With Mondial Flowers, you have the opportunity to send flowers to Idaho online, and we deliver the flowers directly to your loved ones. 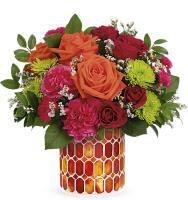 Whether you are situated here or abroad, you can place your floral order on this website and shop for flowers online! 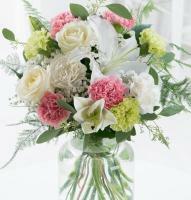 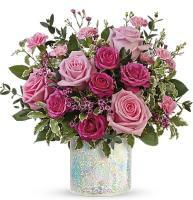 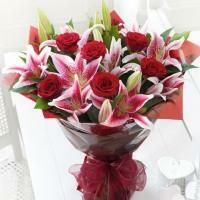 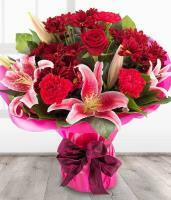 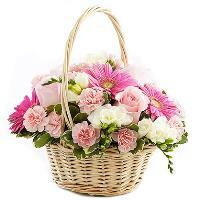 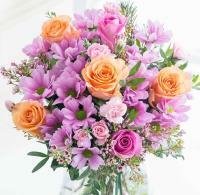 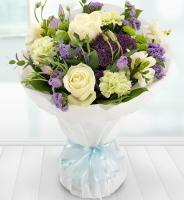 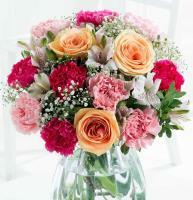 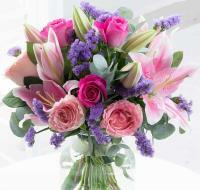 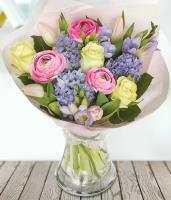 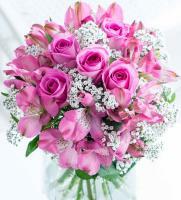 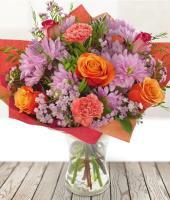 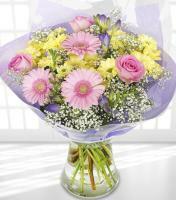 We will also carry out the delivery on your behalf, so you never have to move from your home or office to buy flowers. 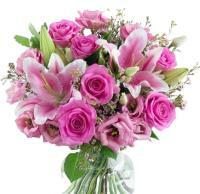 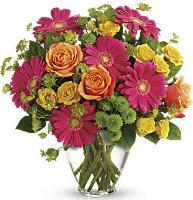 Order flower delivery to Idaho with Mondial Flowers!